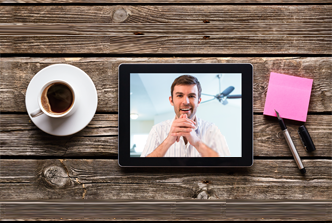 Business meetings require business-class video and audio. 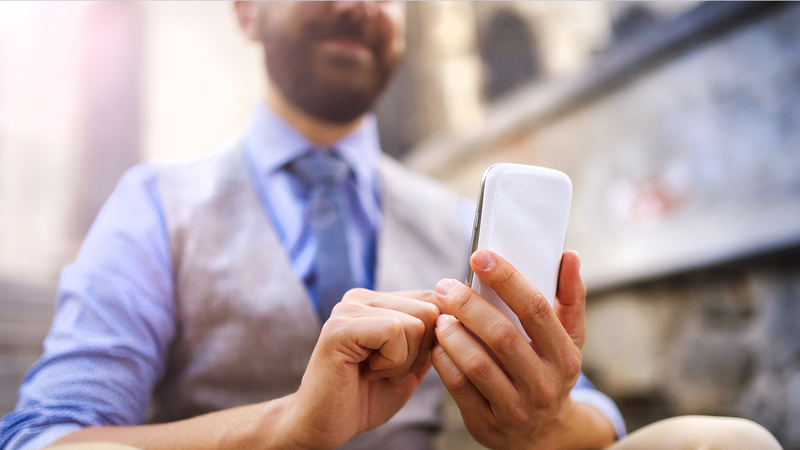 Be seen and heard while on the go by connecting your organization with simple and easy-to-use mobile applications – wherever you are. 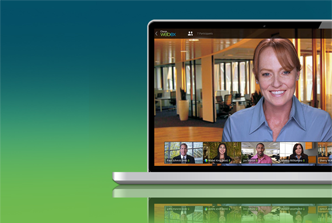 With Prime Call MeetMe, collaborating with colleagues via video is as easy as making a phone call. Use any device, anywhere you happen to be. Connect any hardware endpoint (including Polycom, Cisco, LifeSize, Skype for Business and more) to the cloud and start collaborating! 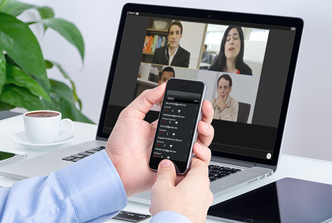 Cisco brings the meeting to your office with desk endpoints that can transform a personal workspace into a thriving hub of collaboration and connection. Even virtual space gets crowded sometimes. 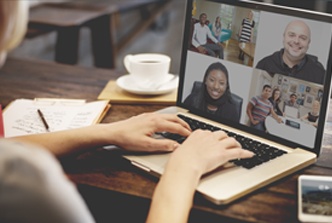 So open up as many chat rooms as you need with Cisco Spark and direct the flow of ideas into the proper channels. Keeping traveling team members on the same page can be a challenge, but Lifesize’s mobile video calling solution ennables even the most frequent fliers to stay connected. 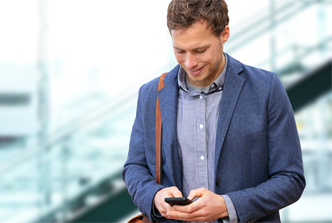 Unify communications across devices with Avaya’s mobile collaboration solutions. Use a single number to keep yourself plugged in, wherever you are. Let us help you with your budget. Whether it’s now or later - we know you’ll need budgetary numbers.